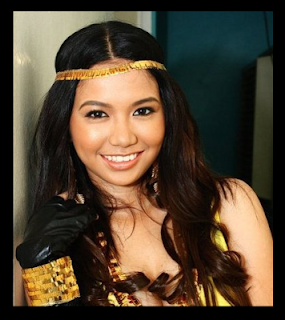 Charmaine Clarice Relucio Pempengco, born May 10, 1992 and better known as Charice Pempengco, the most talented girl in the world and the most controversial, after keeping her silence for so long, finally tells all in 'The Buzz' today, June 2, 2013. A tell-all interview, that's what she granted 'The Buzz. 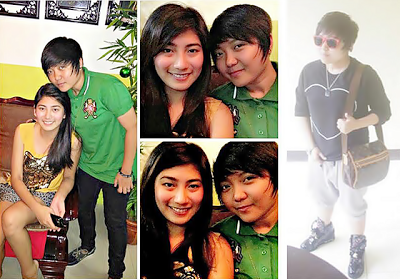 Charice Pempengco admitted in a TV interview with The Buzz what most people speculated in the past. Boy Abunda: Are you a lesbian? Just answer yes or no. 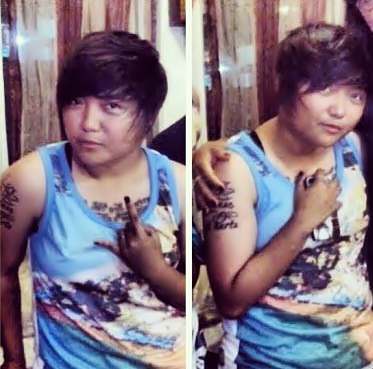 Charice Pempengco: She is an inspiration. She is a very special person. Binigyan ang sarili ng break. Para maging neutral lang ang lahat. She is in Cabuyao, Laguna. Staying in a family na hindi niya ini expect na susugal. And would take the bullet for her. Thank you kay mommy, Glenn, etc. Charice Pempengco: Life is too short to play a game. Chasters eto ako. This is it. Welcome to my crazy life. Enjoy the ride! To see the video of the interview of Charice Pempengco, click HERE.